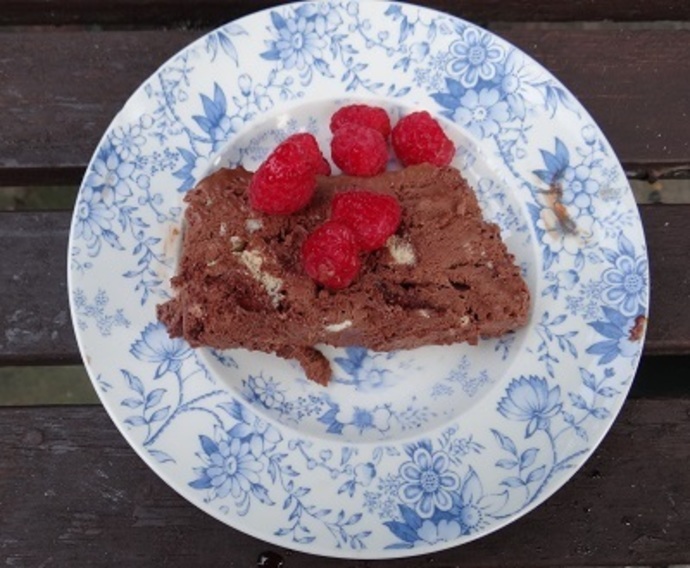 A semifreddo is literally a half-frozen dessert and often a little more sophisticated than ice cream. 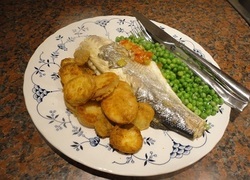 This one is perfect for adults and children alike. 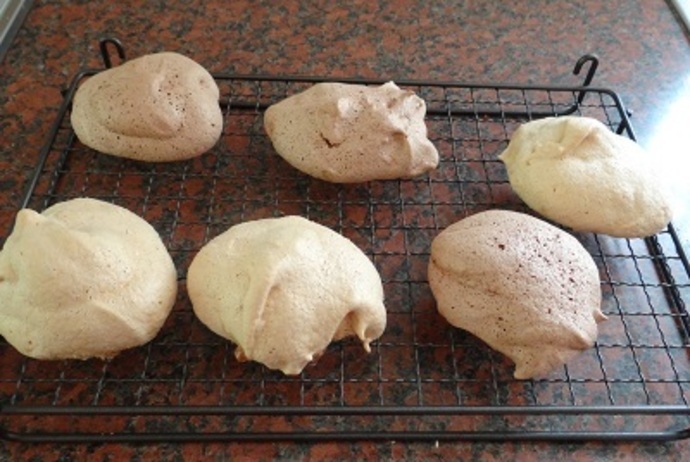 I prefer to make my own meringues, but I won't tell on you if you use shop bought ones. 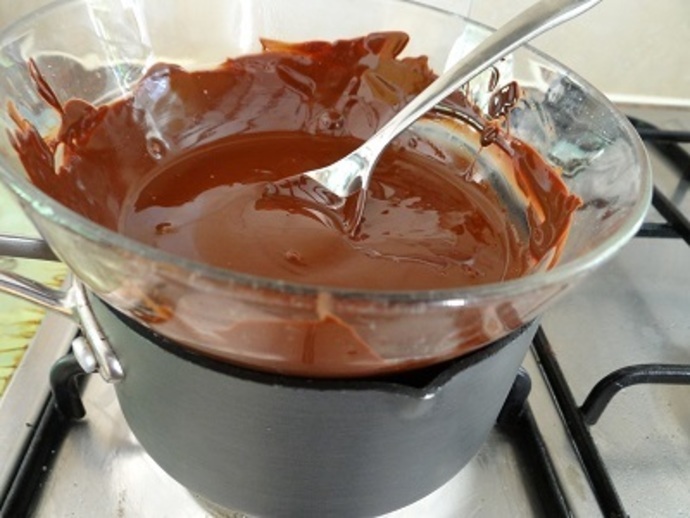 Pre-heat the oven to 100°C and line a baking sheet with baking parchment. 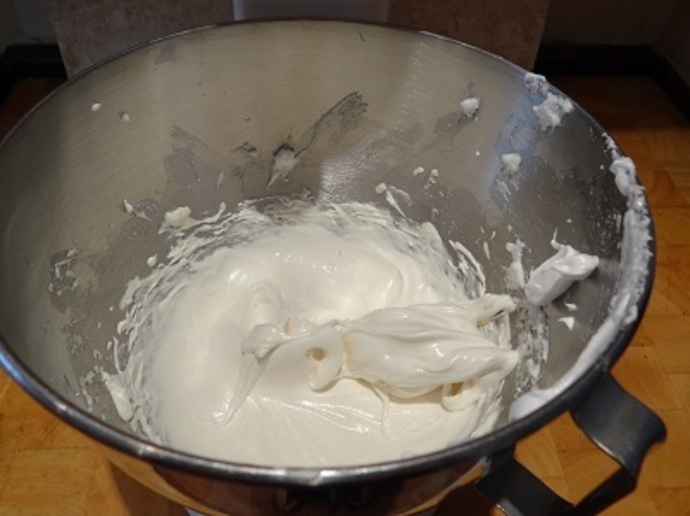 Beat the egg whites for a few minutes until they form thick peaks when the beaters are lifted. 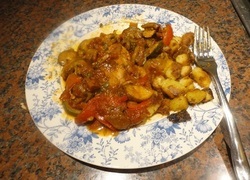 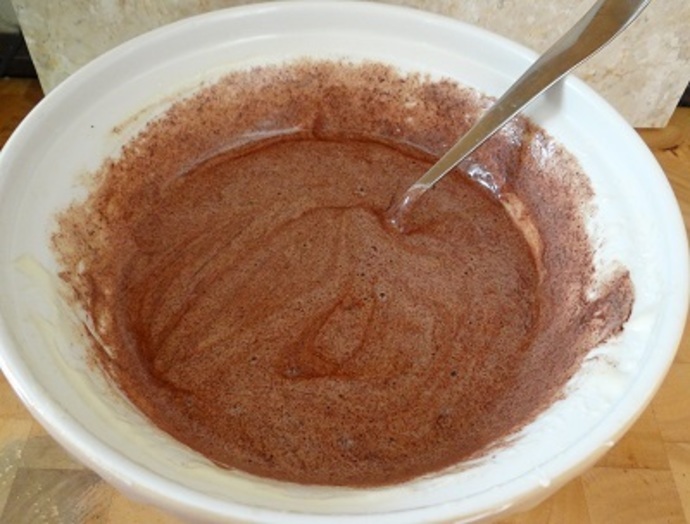 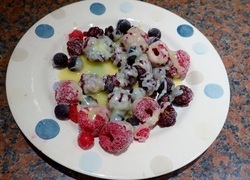 Continue to beat whilst gradually adding the caster sugar tablespoon by tablespoon until you have a thick, glossy mixture. 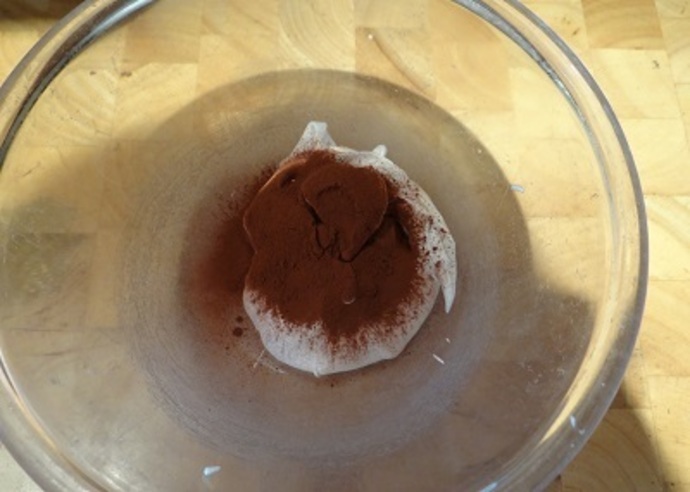 If you wish to flavour the meringues, either fold in the coffee or cocoa powder. 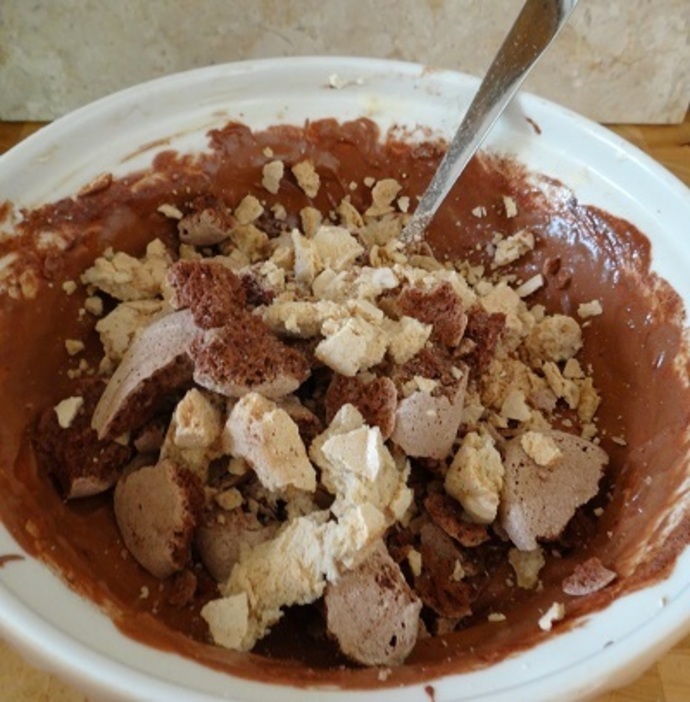 For a bit of variety you can divide the mixture into two and make three coffee-flavoured and three chocolate-flavoured meringues. 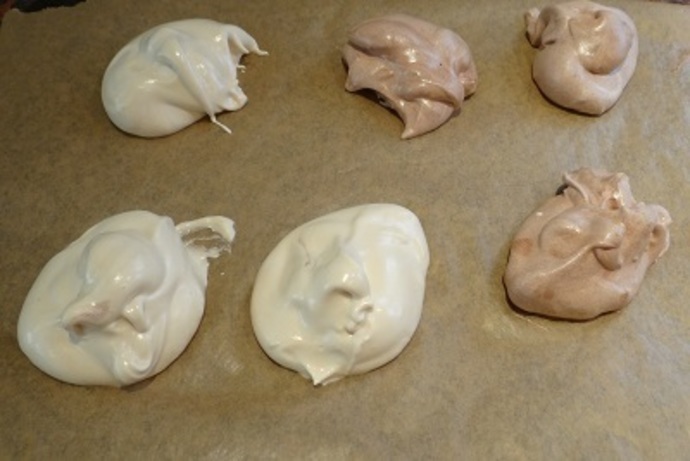 Spoon the meringue mixture onto the prepared baking sheet (this quantity makes six). 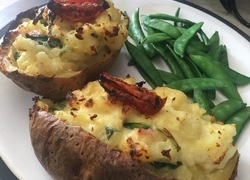 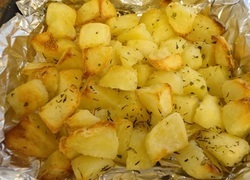 Bake in the oven for 3 hours if you like them crispy, or 90 minutes if you prefer them squidgy in the middle. 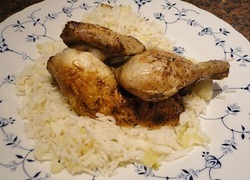 When they are cooked, leave them to cool on a wire rack. 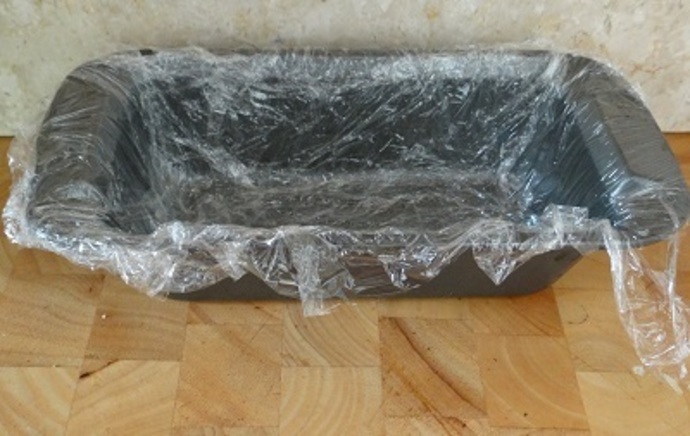 Line a 1kg loaf tin with clingfilm, making sure there is plenty to overlap the sides. 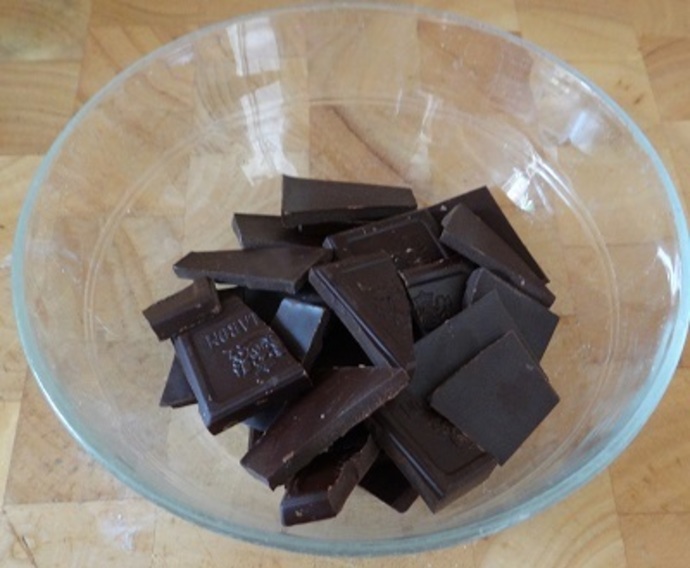 Put the broken chocolate in a basin over a saucepan of simmering water. 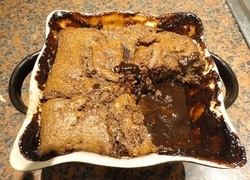 Leave until melted, then put aside to cool a little. 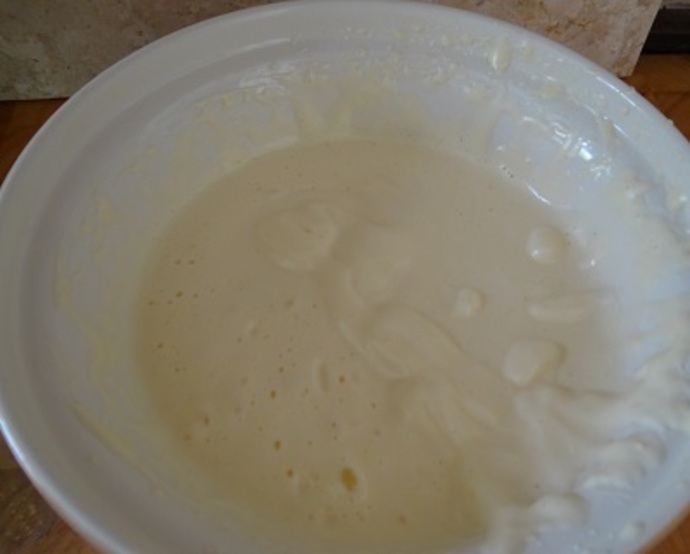 Whisk the eggs and sugar in a large bowl until you have a pale creamy mixture that has quadrupled in volume. 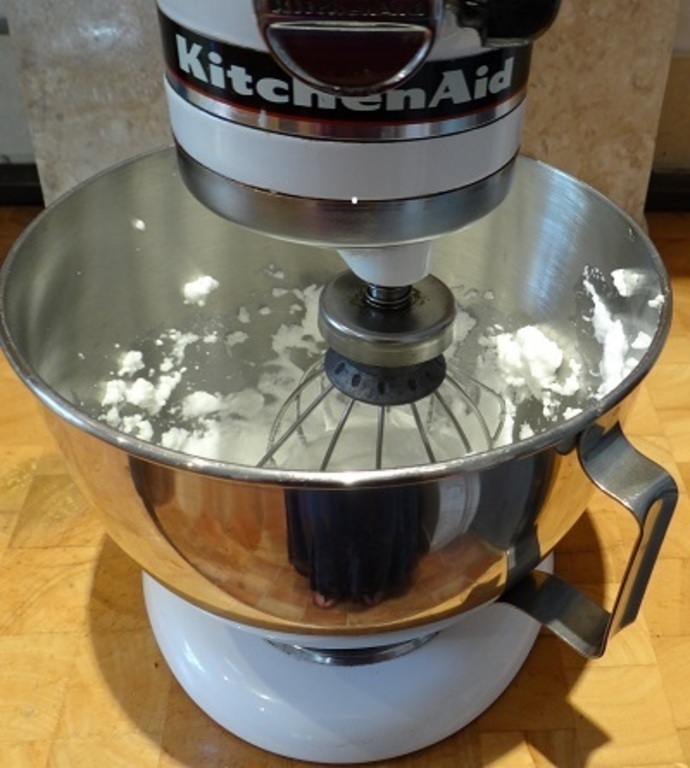 When you lift the beaters they should leave a trail. 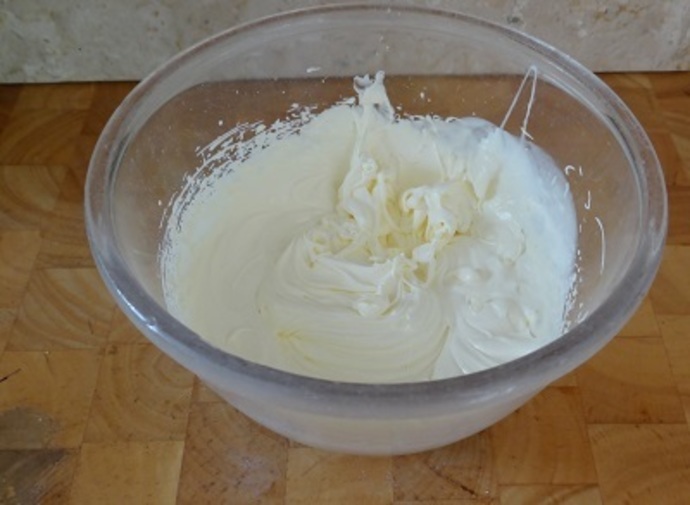 Whip the cream to the soft peak stage. 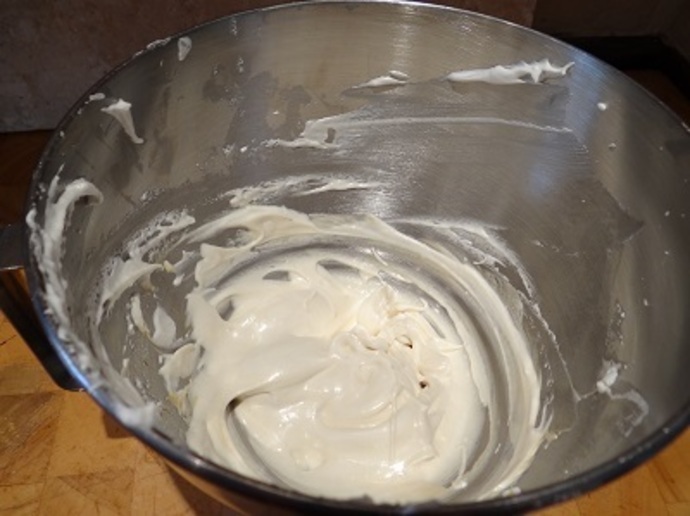 Roughly crush the meringues and fold into the mixture. 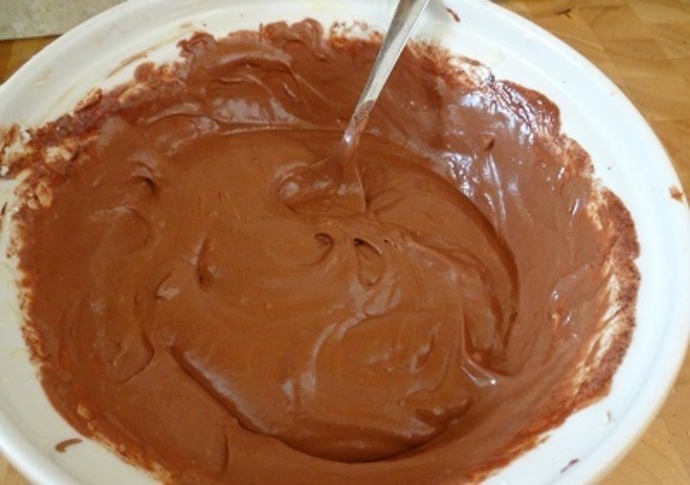 Spread everything into the tin and freeze for about 8 hours. 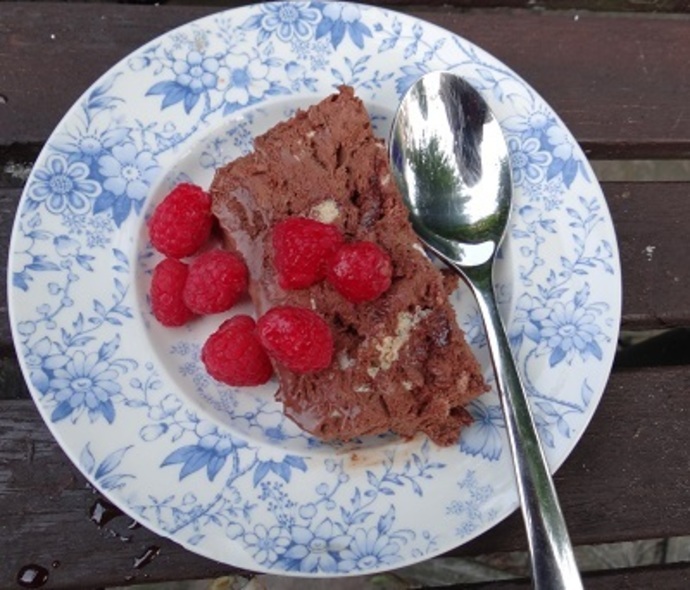 Serve in slices accompanied by raspberries.